In his dairy H. C. Andersen mentioned his favorite cold cuts, and this sandwich was created accordingly to what he preferred. First butter the rye bread. Place the slices of crisp bacon on the buttered rye bread from corner to corner. This delicious open sandwich is great for either lunch or dinner. Place the sliced potatoes in 2 rows on the buttered rye bread. Place the shrimp on other side. Last summer (summer of 2013) we entered into the Jamie Oliver’s Search for a Food Tube Star with Uncle Ben’s Rice competition. We had to so much fun making this video. We loved trying to use a typical Danish dish with Uncle Ben’s Rice. 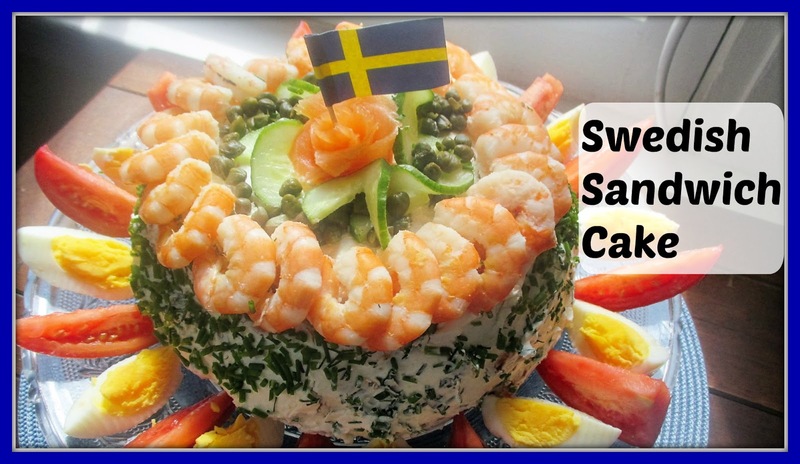 Our entry recipe video was a Lox Curry Rice Open-Faced Sandwich or in Danish “rissalat med karry og røget laks på smørrebrød”. The open sandwich recipe is a tall sandwich because of the layers of colorful toppings. 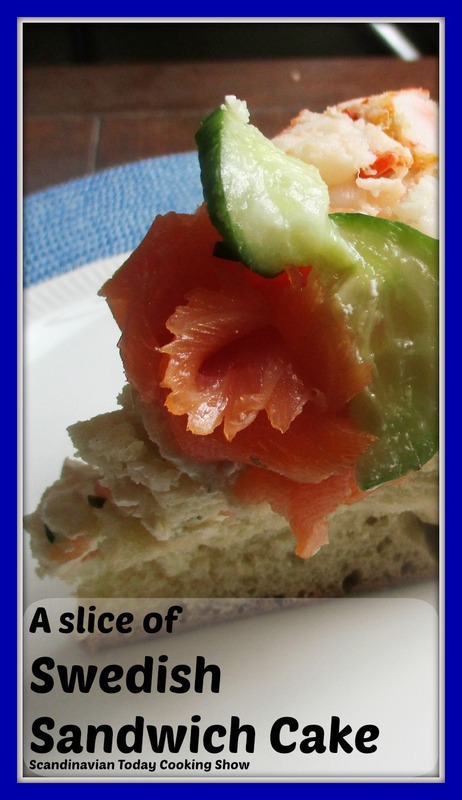 To give the Norwegian smoked salmon sandwich a yummy twist we created for the base of the sandwich a rice curry salad. Below was our YouTube video entry on how to make this delicious Smørrebrød! Cook the Uncle Ben’s Boiled Rice in a Bag. We used Uncle Ben’s Rice In a Bag because it was so convenient. The delicious rice cooks in 10 minutes! Once the rice is cooked set it aside until it is cold. Add 1/2 a cup of cold rice into a bowl. Then add the mayonnaise and mix it into the rice. Then, add the chopped onion, mustard and curry into the mixture. Finally add salt and pepper to taste. Mix the mixture well as this is the base for the sandwich. Add one to two large spoonfuls of the rice curry salad over the buttered bread. The rice curry salad should cover the bread. Place chopped dill on top of the sliced tomatoes and egg. This gives a nice colorful contrast. The lox we used in our recipe is the delicious Norwegian Smoked Salmon (røget laks). Lay flat the smoked salmon slices on top of each other. Garnish with more capers if you love capers! These recipes are perfect for the holiday season. Please let us know what you think ♥ !